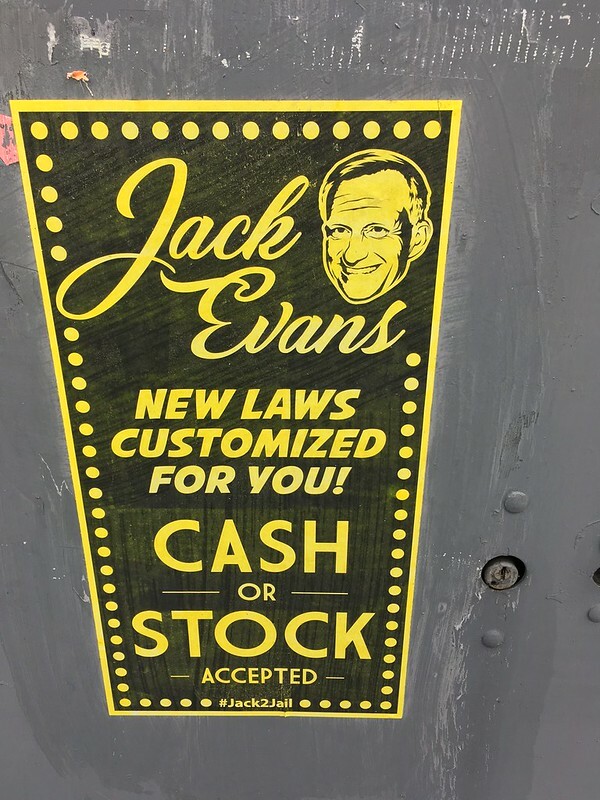 Having left D.C. for many years, and now living in it again, I’m struck by how much of the local political establishment is stuck in the D.C. of 1994 (Jack [cough] Evans [cough]). Leaving aside Mayor Barry and the budget crisis (band name! ), it’s worth noting that the city is much more crowded than it used to be: since 1994, the city population has grown by 34 percent. For many older Washingtonians, population decline (and stemming it), not increase, was the motto of the day. This perspective affects everything from housing policy to transportation. But the city is getting more crowded, and that has real life changes. On the plus side, many areas were unsafe, largely because they were desolate. Car traffic is worse (and four years of de facto SafeTrack Metro repairs haven’t helped). There is a housing shortage, especially in areas near mass transit. Unfortunately, most of the political establishment is still fighting the battles of the mid-1990s, not 2018. On several closely decided issues, Kennedy said he would have voted differently than Evans. Kennedy supports lowering the voting age to 16, opposed the council’s decision to repeal the Initiative 77 tipped-wage ballot measure passed by voters last year, and opposes issuing a sole-source contract to manage the city’s online sports gambling contract. It’s not 1994 anymore. Time for the District to stop governing like it is.